Get ready for this summer’s Lake Chelan Bach Fest! 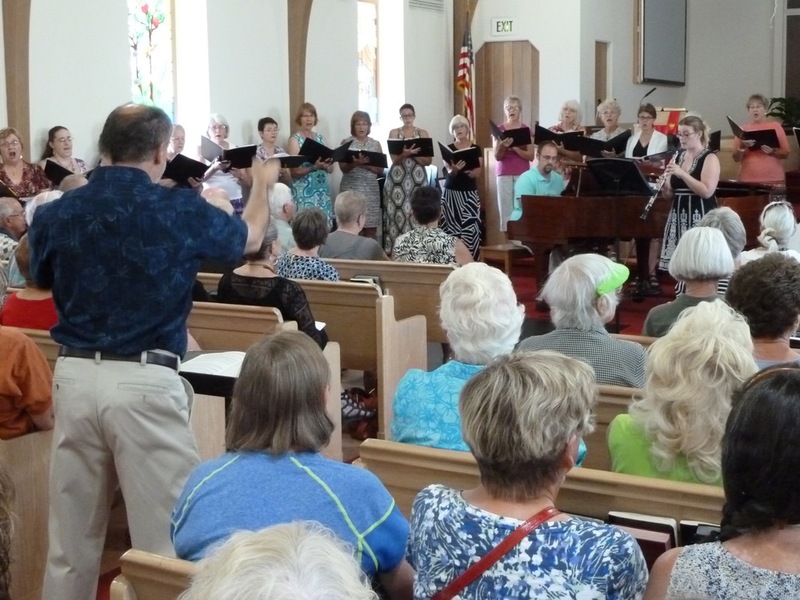 Experience the best of many styles of music at beautiful venues throughout Lake Chelan — nine days of classical, jazz, and pops concerts, string quartets paired with wine, and educational programs for all ages. For your listening enjoyment hear selections from baroque to contemporary while you relax and sip your favorite wine. 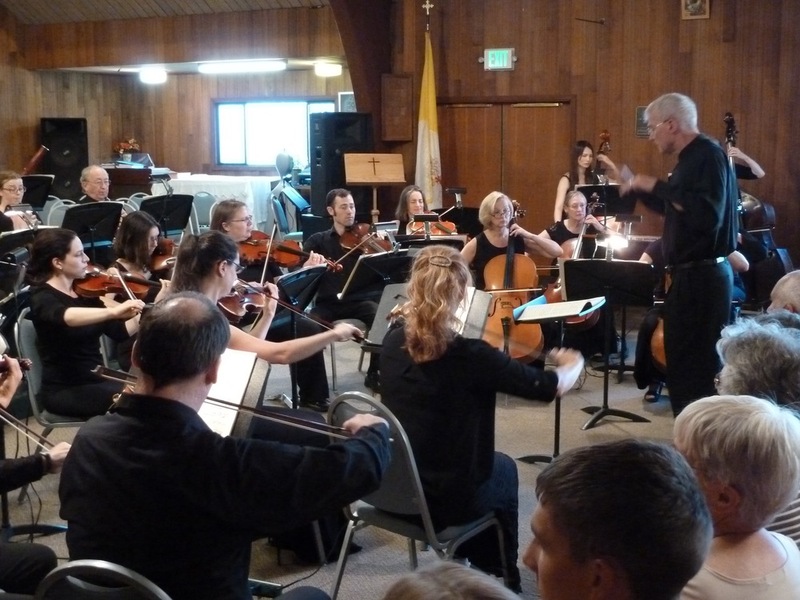 Professional and semi-professional musicians from across the northwest gather to perform two major concerts, one classical and one pops under the director of Daniel Baldwin. A group of dedicated musicians that enjoy coming together every summer to sing with the festival under the direction of Julie Cross.